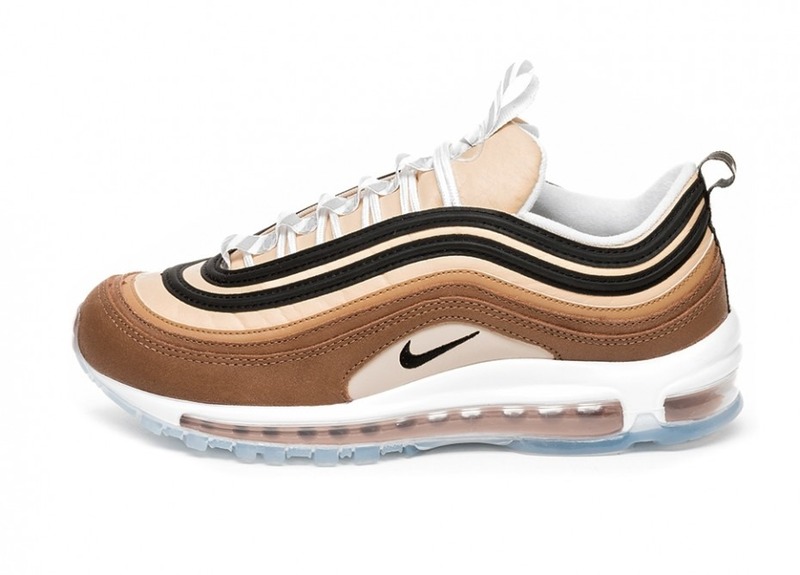 Nike Sportswear’s latest edition of the Air Max 97 is donning a mix of brown, tan and black. 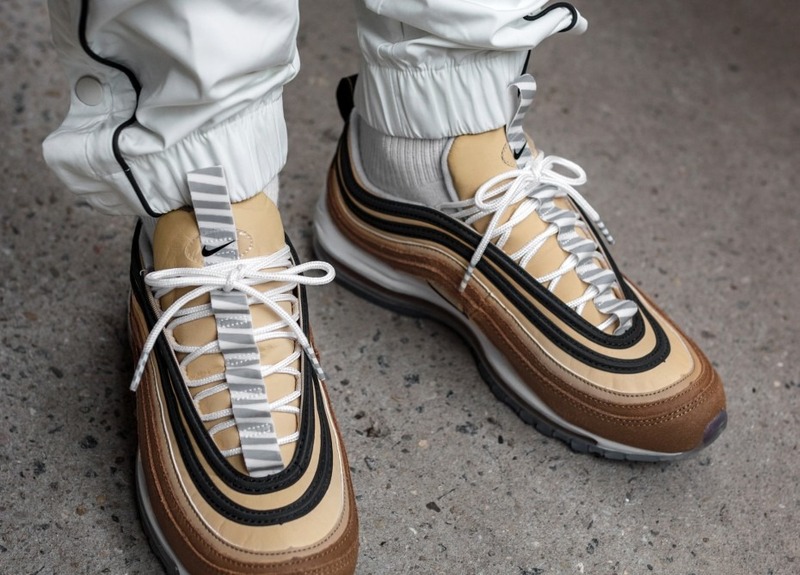 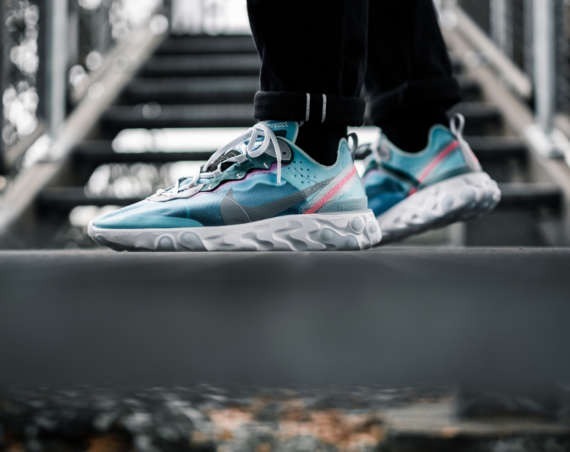 The combination is thematic, inspired by the shipping boxes that that house sneakers purchased online from the warehouses to your front door. 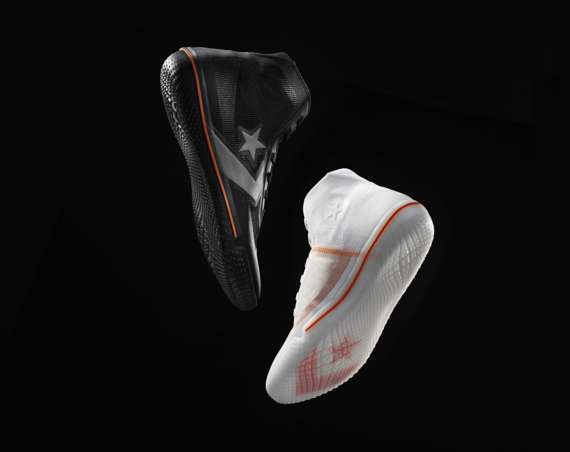 After referencing, the box, label and ink on the upper, Nike completes the sneaker on an icy sole. 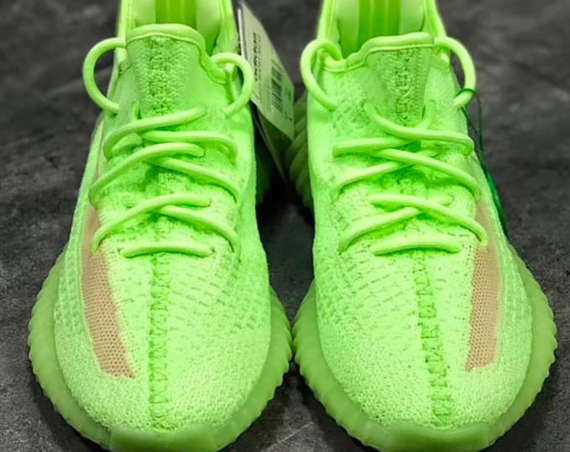 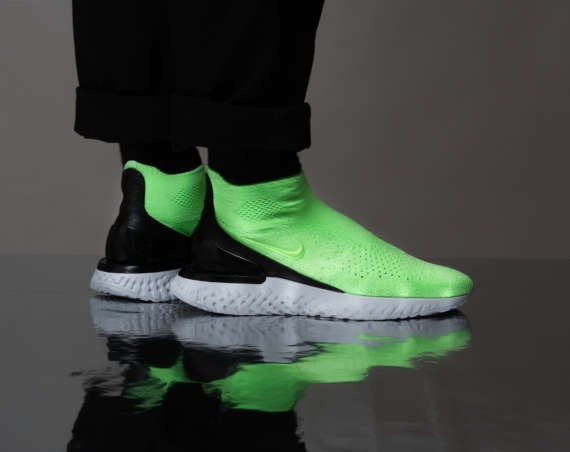 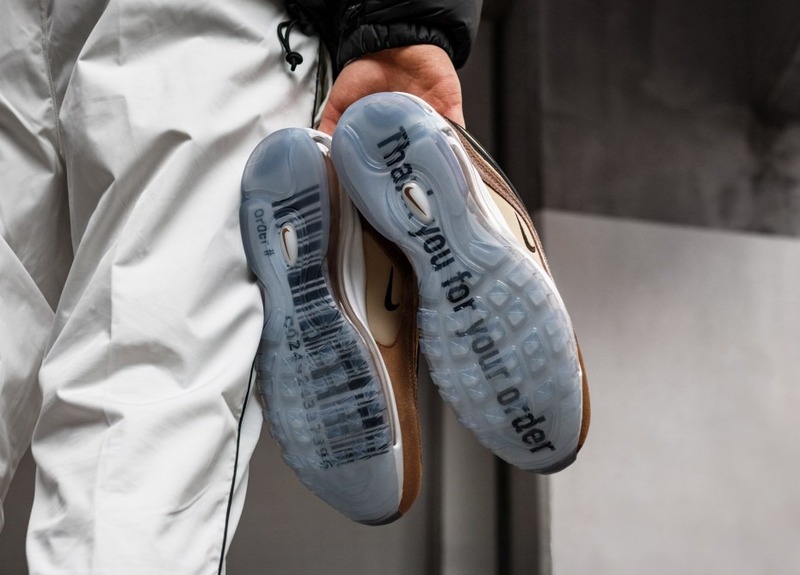 The sole reveals a barcode, order number and manually generated “Thank you for your order”. 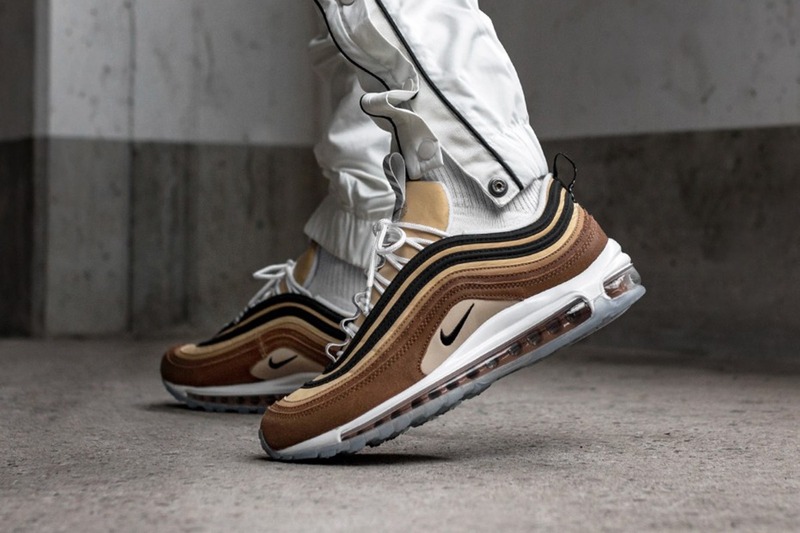 You can order the “Shipping Box” Nike Air Max 97 online at Asphaltgold.